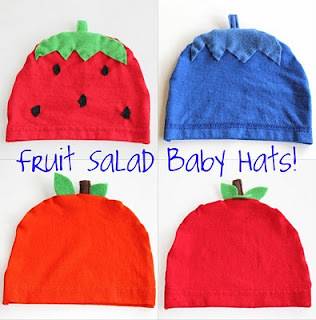 Okay so here is a link to an adorable BLUEBERRY BABY HAT! I am soo excited to try and make one! Super easy and super cute!! Click here for the instructions!